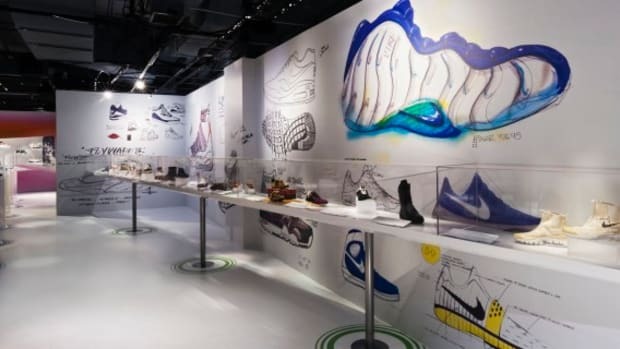 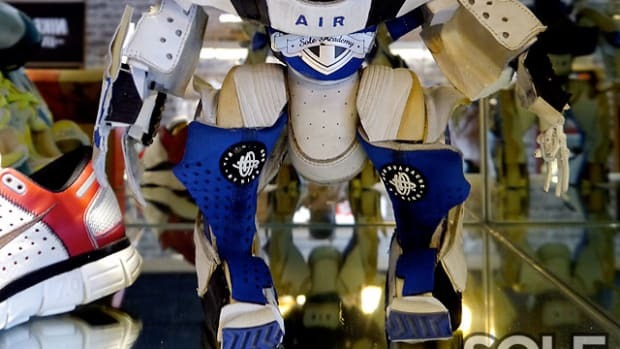 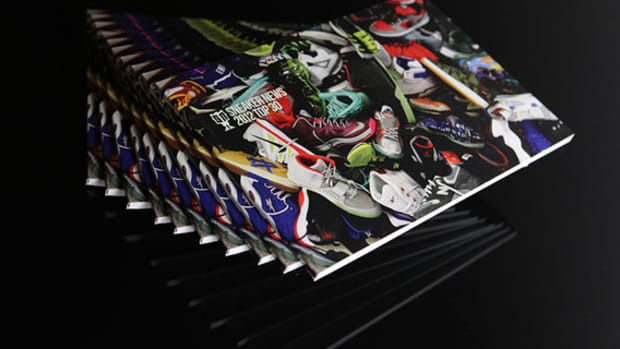 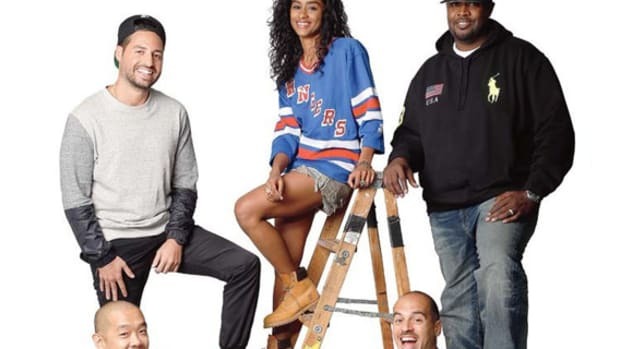 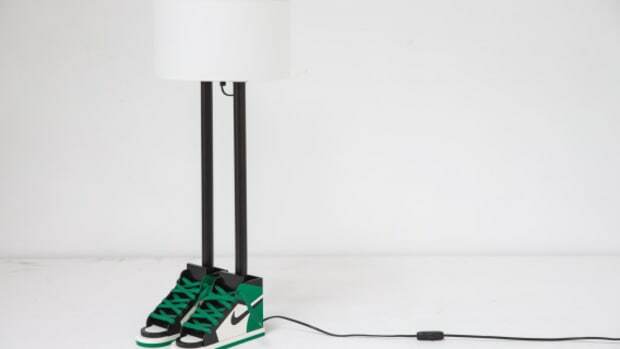 While sneaker-based art pieces are nothing new, Amara Por Dios has come up with a bright new idea that involves repurposing sneakers for household use. 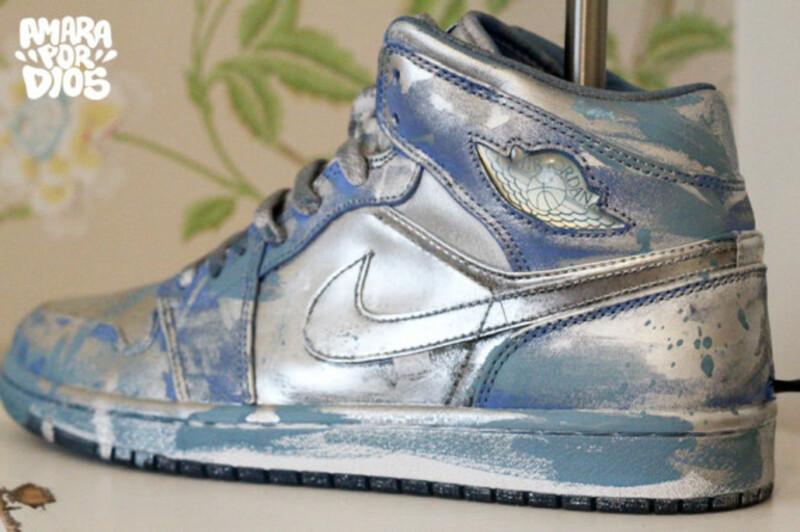 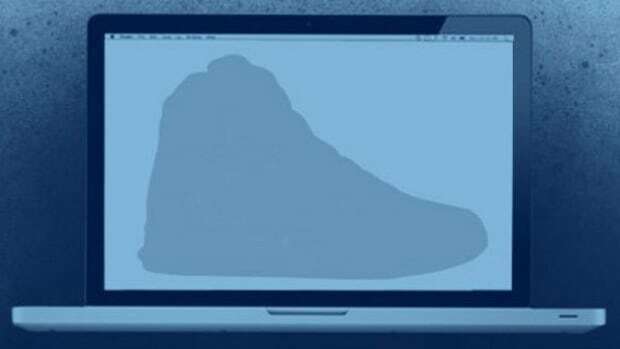 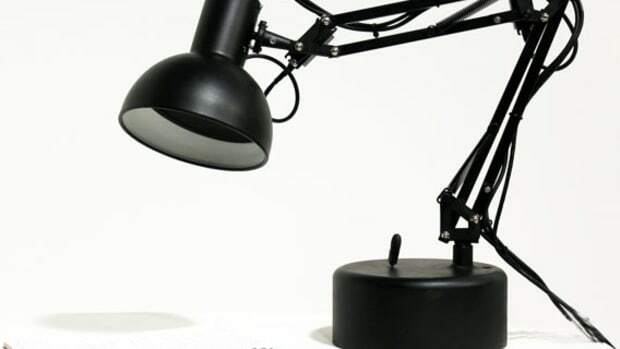 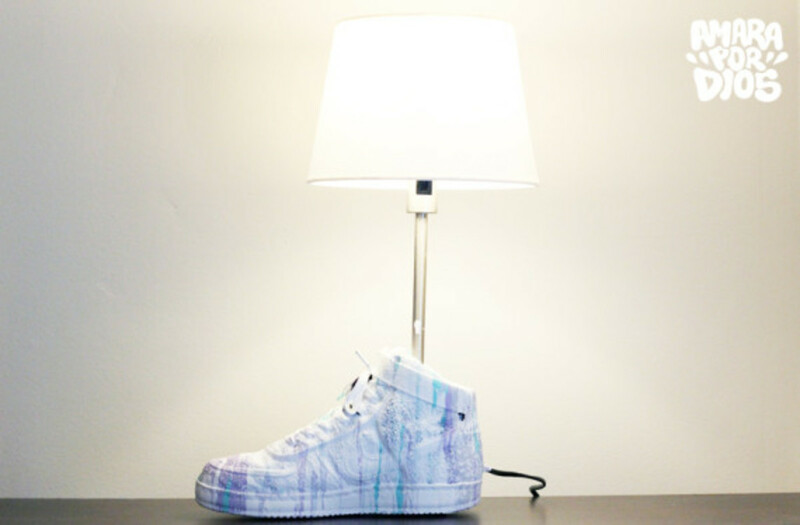 The Swedish artist applies her signature spray paint or acrylic paint designs on any kind of sneaker -- be it an Air Jordan 1 or adidas Superstar -- to create "LuminAir" lamps. 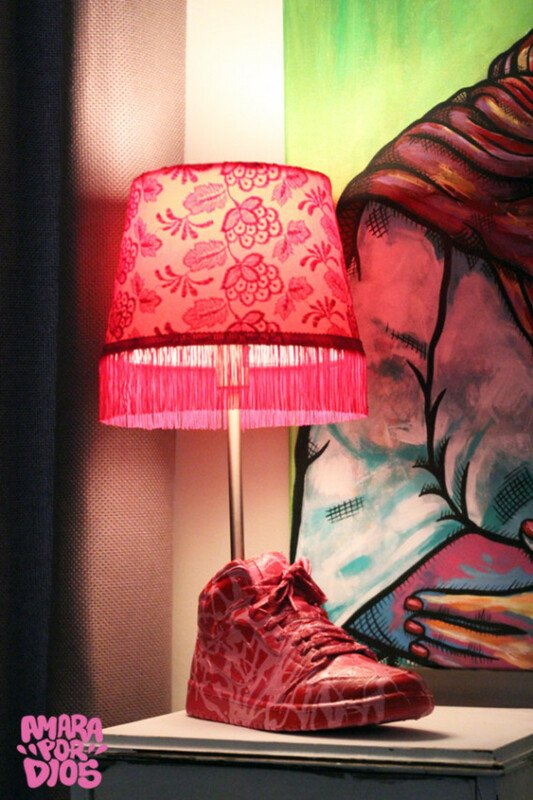 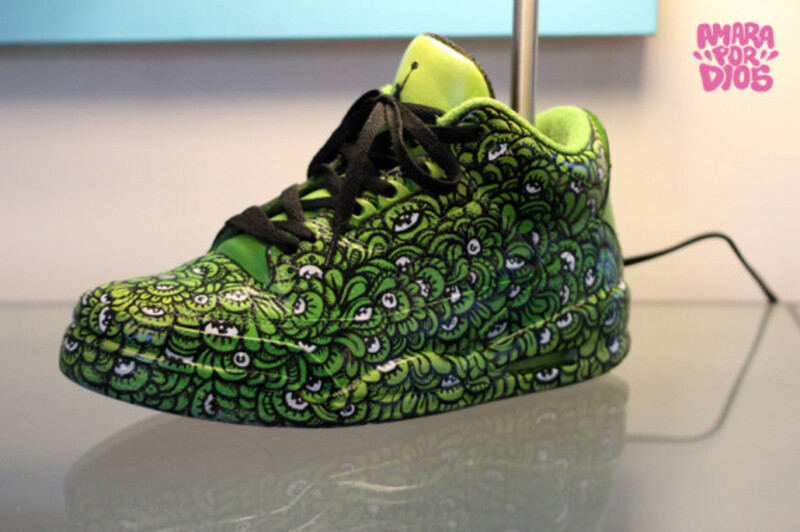 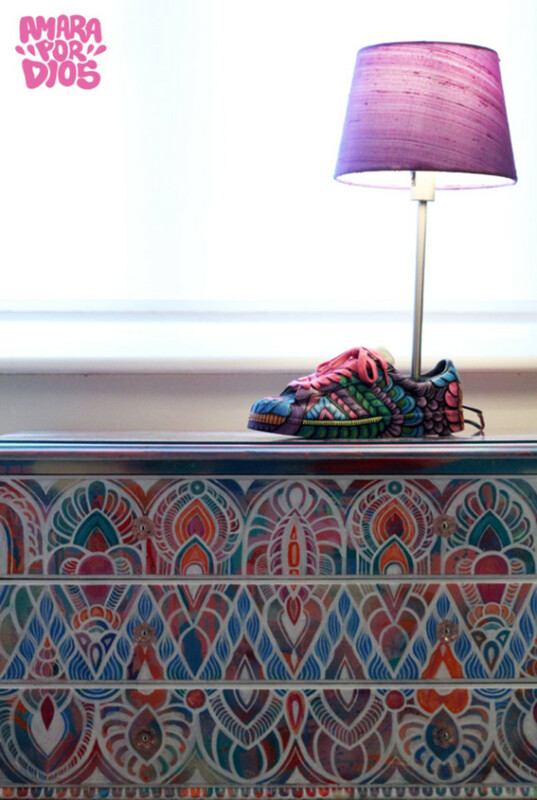 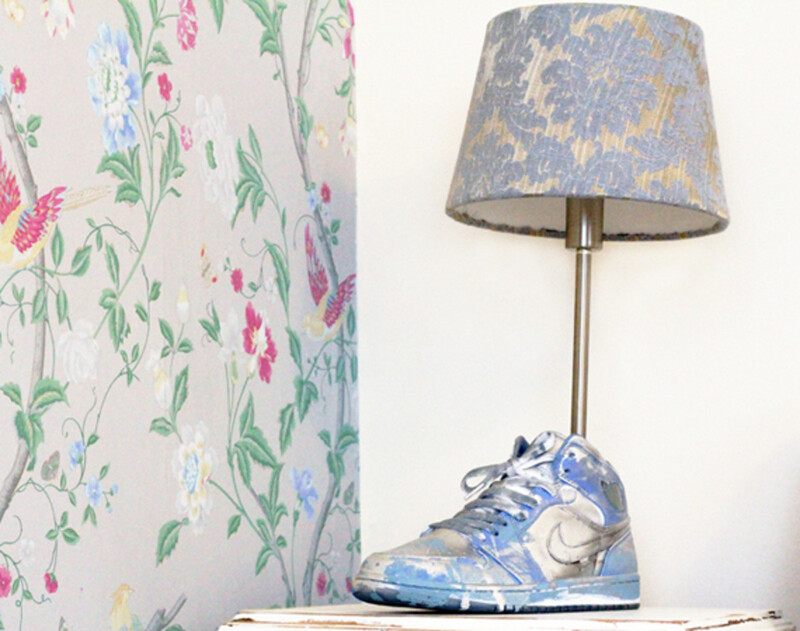 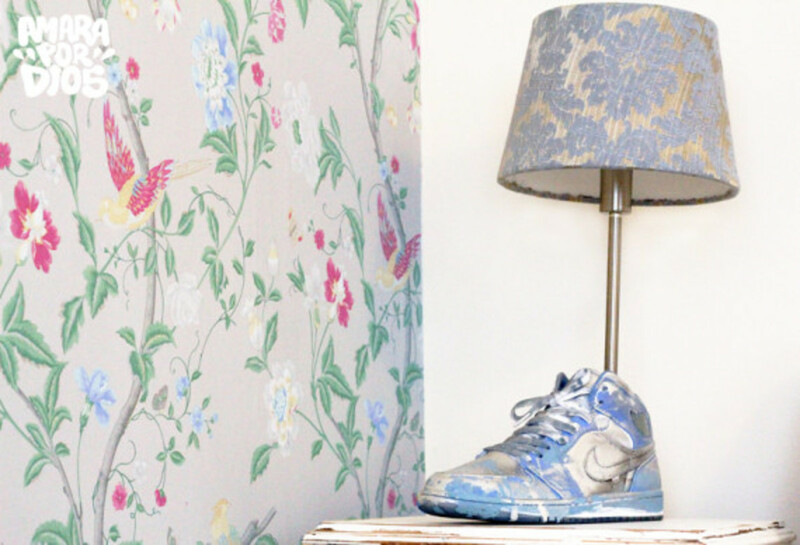 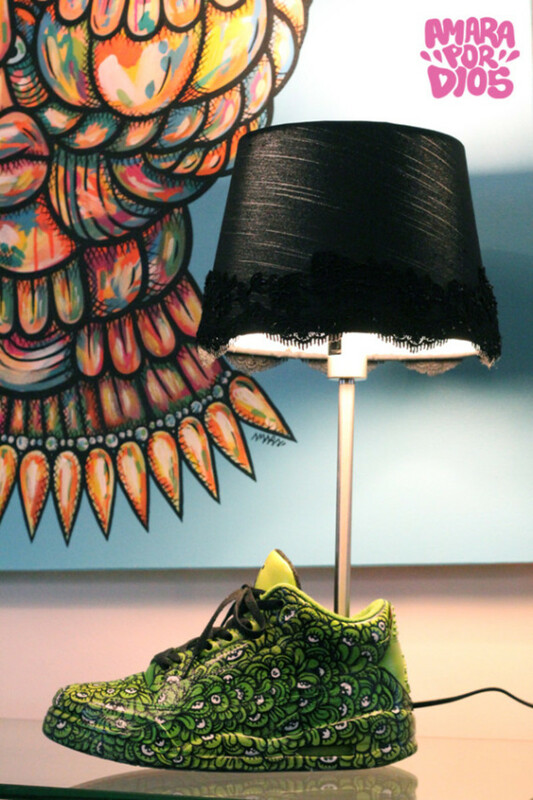 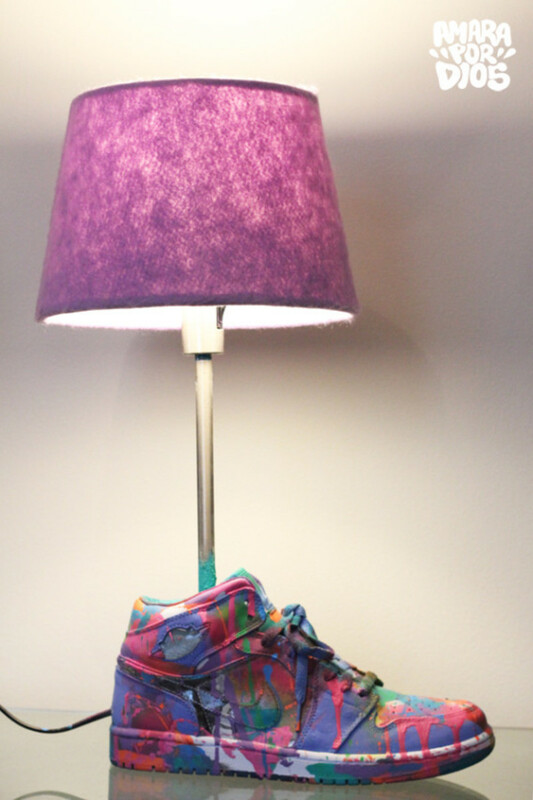 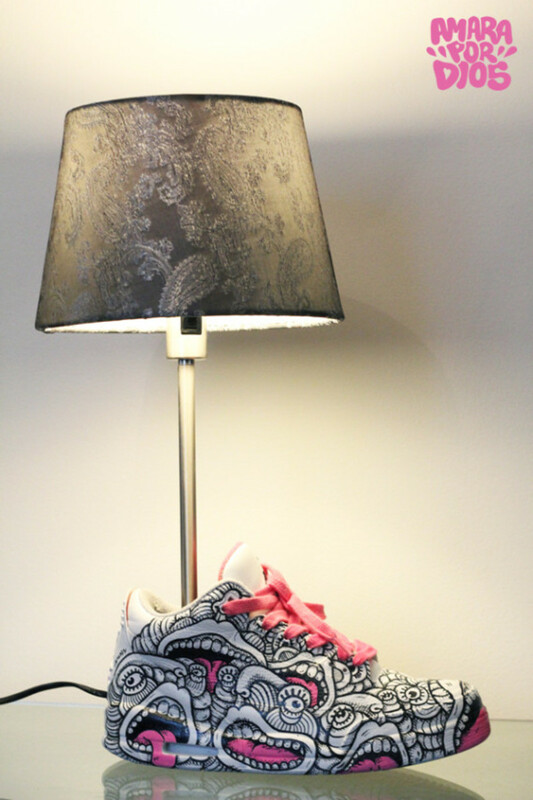 They feature the sneaker as the base, finished in custom paint splatters or ornate patterns that use vivid hues, and are topped off with hand-crafted lamp shade in a matching theme. 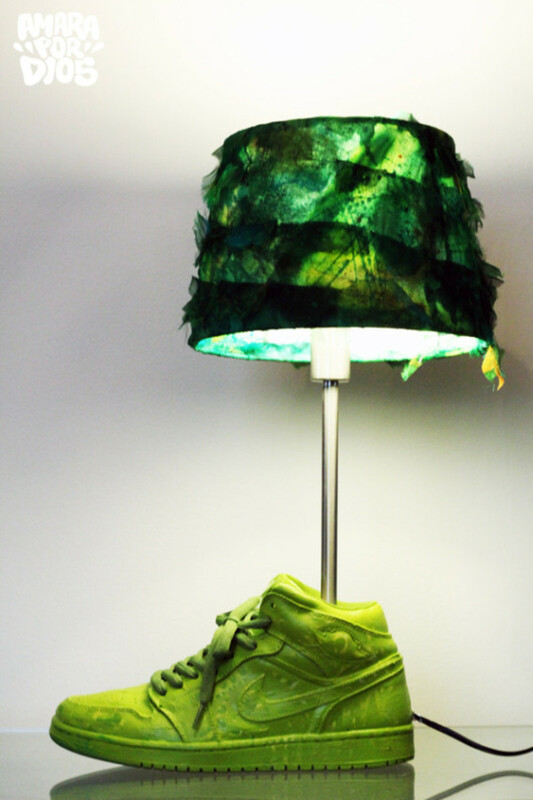 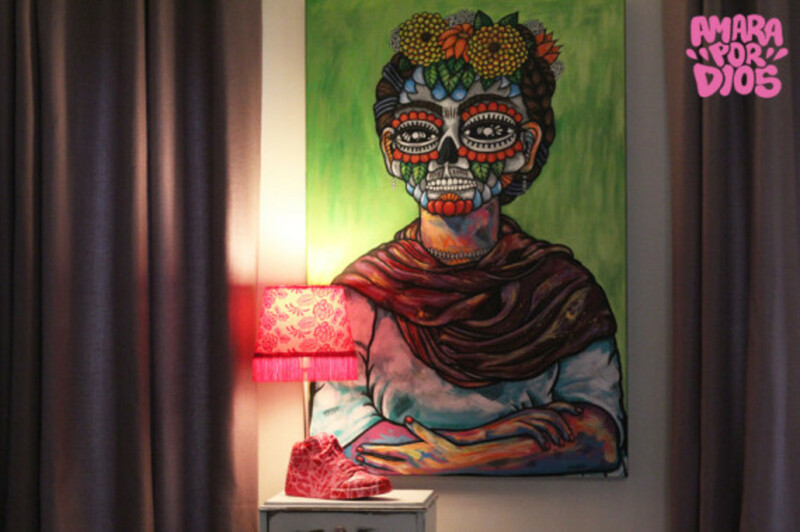 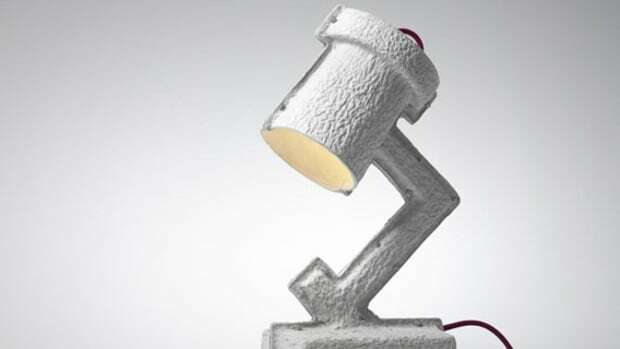 Check out examples of the artist&apos;s work below, and find the lamps available for purchase through her site.